Assessing the U.S.: What's wrong? Pulisic-dependent? Arena succeeding? Since 1998, qualifying for the World Cup has been relatively straightforward for the United States. Sure, there has been the occasional bad result and matches have typically been tense, but, as the U.S. approached the end of the Hexagonal round, there was usually a fair amount of breathing room. That hasn't been the case in the current cycle, though. After going unbeaten at home for three cycles in a row, starting in 2006 World Cup qualifying, the U.S. has dropped two matches on home soil. The road hasn't been much kinder, with just three points collected. And so, as the fourth-place U.S. heads into the last two qualifiers, against Panama (Friday, 7 p.m. 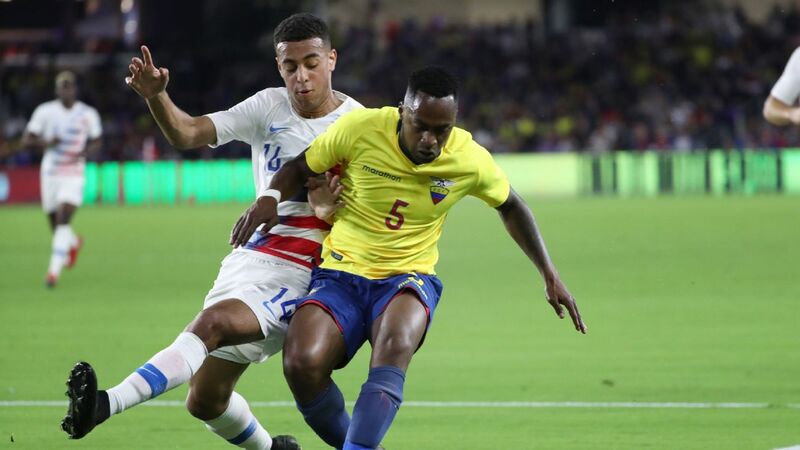 ET; ESPN/WatchESPN) and Trinidad & Tobago, it finds itself in the position of probably having to win both games to make it to Russia next year. 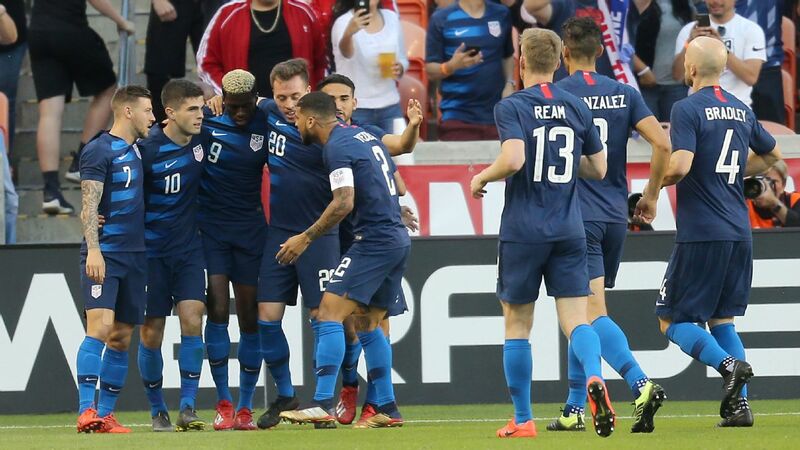 To get a sense of how the U.S. got to this point and what it will need to qualify, ESPN FC asked a quartet of former U.S. internationals -- Marcelo Balboa plus ESPN analysts Kasey Keller, Taylor Twellman and Herculez Gomez -- for their perspective. What has been missing from the U.S. during the Hex? Balboa: I think it is leadership. I think they're missing that guy who can put the team on his back, the two or three veteran guys to get the result. 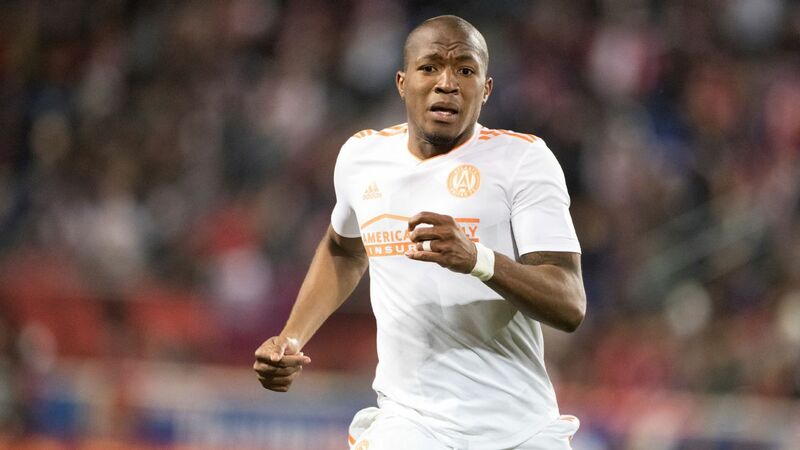 I get that John Brooks has been hurt; that's been key for them, and I think it showed the last two games, when they've been missing that strong center back. I don't think anybody in CONCACAF is scared of the U.S. anymore because of MLS. 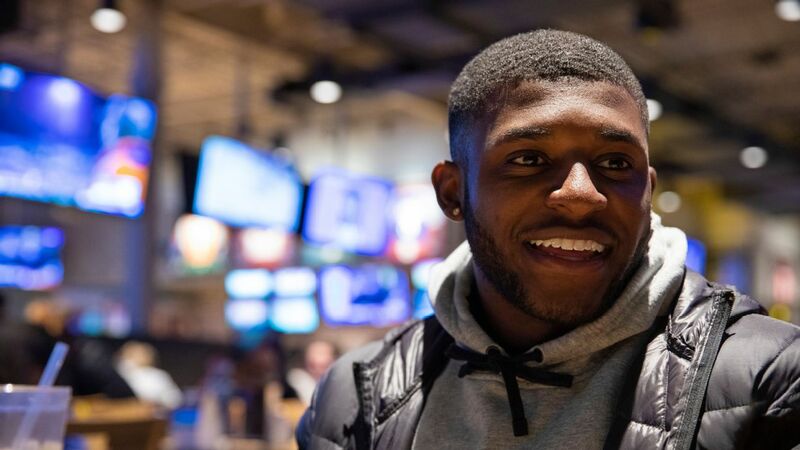 There are so many players from [the region] that are playing in our league, playing against those guys, playing with those guys, that intimidation and fear factor isn't there anymore. 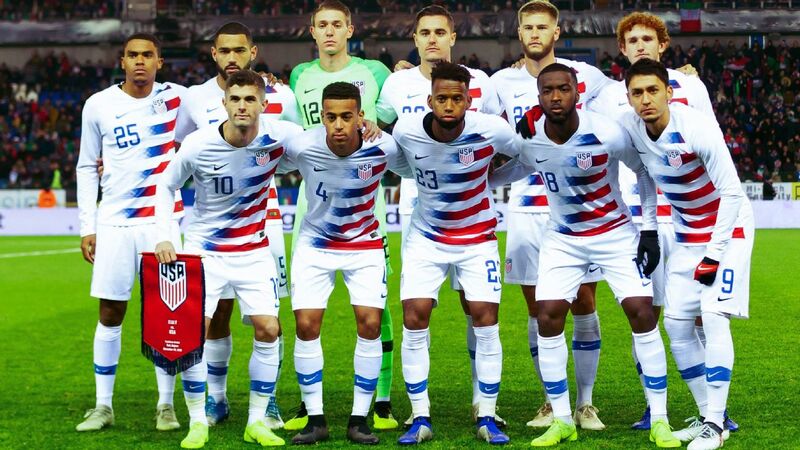 Anything short of a win vs. Panama and the U.S.'s chances of qualifying for the World Cup decrease dramatically. Twellman: I think defensively, they haven't been as clean. You look at the Costa Rica game at home; Costa Rica had maybe two or three chances, and those two were really bad mistakes. Then you look at the Mexico game at home, a set piece; so I do think the lack of killer instinct at both ends of the field has really hurt them. I don't think they've been nearly as dangerous as they should be. The ability to finish games and grind out results, that just hasn't been there, where in years past they haven't played great but got the results through their experience and other ways. Keller: There was nothing that upset me more than in the Costa Rica game. You can lose a game. That's part of sports. But when you lose a game by being outworked, that's the hardest thing for me. You can go and you can fight and you can scrap and mistakes are going to happen and you're going to give up a bad goal, you're going to pass the ball out of the back wrong. But when collectively you got outhustled, you got outfought, so in the end outplaying somebody -- "Oh, we had 65 percent possession" -- who cares? We've got to get it back to the point where we're saying: "You know what we did? We outfought, we outworked, and guess what, if we have more talent, that will shine even more." 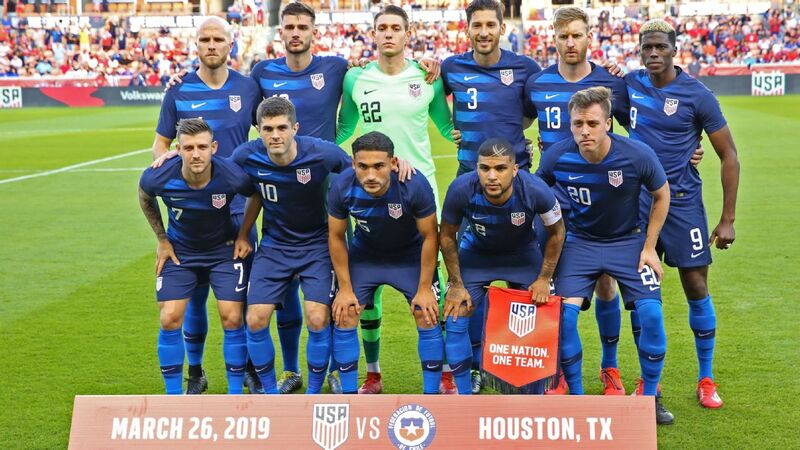 Has this team become too dependent on Christian Pulisic? Balboa: He's a special player. You can see the talent he has, and the upside is huge. But he has to be a piece that helps the team win, not the key factor in whether the team wins or loses; if he doesn't play well, the U.S. doesn't win. It can't be that way. Jozy Altidore has to play well. We don't have a [Lionel] Messi or a [Cristiano] Ronaldo. In order for us to win, all 11 players have to do their job and do it well. There's not one guy that can say: "If we give the ball to Christian, he's going to win the game for us." We've always been a team that has to play as a unit, has to play together, and everybody has to be on the same page to get a result. Gomez: Simple numbers would tell you yes. 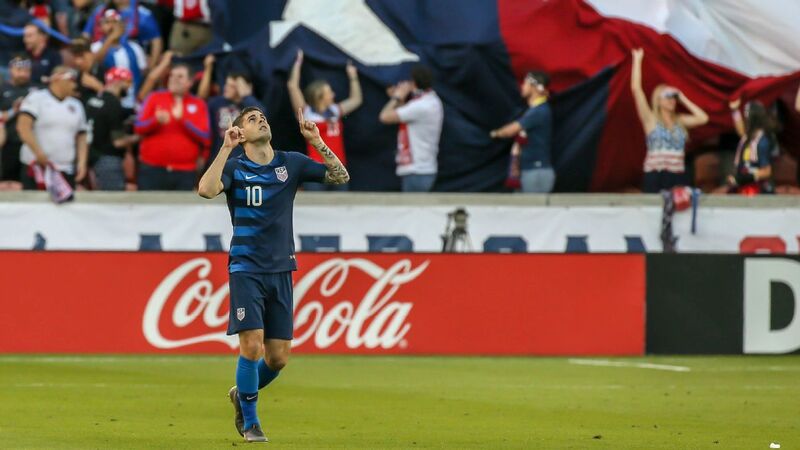 I think his numbers (Pulisic has had a hand in nine of the 12 U.S. goals in the Hex) speak for themselves, but he has that type of impact on the game not just at the CONCACAF level but at Dortmund. He's been nominated for the Golden Boy Award. He has that talent about him. But at the age of 19, to have one nation's hopes and dreams on his shoulders, it's a little much at this point. I think you need other players around him being able to affect the game in the same way that he can affect it at this level in CONCACAF. Where should Pulisic line up, centrally or out wide? Does it even matter? Balboa: I don't think it matters. I think every coach has their thoughts of where they want him to play. We've seen Jurgen Klinsmann move him around to quite a few different spots; we've seen Bruce Arena do the same. My opinion: I like him playing as the second forward. I like him free; I like him being able to go find the ball and not have too much defensive responsibility; I like him to go find the game and get it. Gomez: I think it's a game-by-game approach. 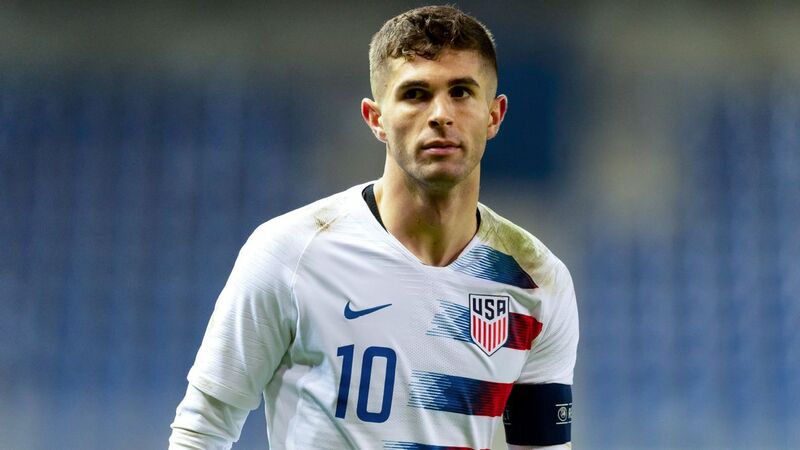 Obviously the majority of teams in CONCACAF have now scouted and measured the U.S. and they know that shutting down Pulisic is a good way of making sure the U.S. doesn't tick. They've been very physical with him. You saw against Costa Rica they really zeroed in on Pulisic and wanted to disrupt his rhythm. By disrupting his rhythm, they disrupted how effective the U.S. could be going forward. It goes game by game. Twellman: To say: "Why doesn't the U.S. play him wide left and get the same production that he does with Dortmund?" is apples to oranges. You can't compare these two. 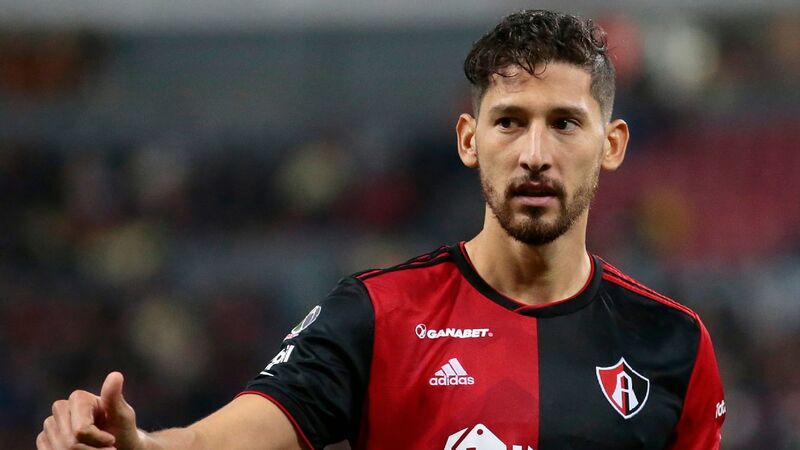 But if you're going to play a CONCACAF team that's going to sit in with 10 players behind the ball, I'm not sure playing him in the middle does him any justice, either. 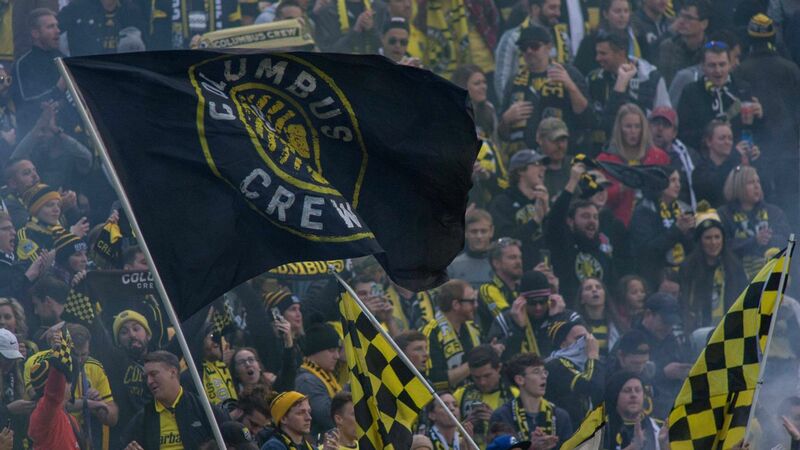 The reality is if Bobby Wood, Jozy Altidore, Darlington Nagbe, Clint Dempsey, whoever is in there, it shouldn't matter where Pulisic is playing. Christian has had a rude awakening. You can't compare Dortmund and playing in Champions League to CONCACAF World Cup qualifying, either. It's a different animal, and even after the Costa Rica match, you can tell he learned some things. He was taking too many touches, taking on four or five defenders. That's not going to work in CONCACAF because the game is a little bit different. 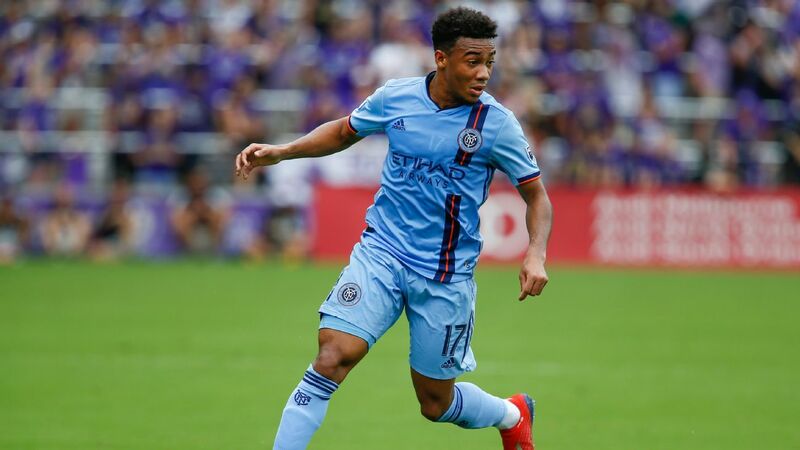 Are the players good enough, or is the U.S. just caught in a down cycle? Gomez: I think anyone who tells you it's a down cycle isn't being honest with themselves. There is more talent now in the player pool than there ever was. That doesn't mean they're a better team. But if you're telling me the players aren't better now than one through 60 in years past, I don't buy it. You can say whatever you want about the 2002 team. That was a better team. But look at where those players were during that World Cup. To look at the body of work at that exact moment and compare the body of work that these players have now, it's a much more talented team. But you're not seeing the best out of these players, and that's a real problem. That's a scary thing to see. The mental aspect of this game affects a lot of players -- you saw Mexico last cycle -- and when you look for help, and you can't find it, you just feel like you're sinking. Sometimes the mental part of the game is a lot more impactful than the physical. Keller: It happens to every country. You get little down cycles; you get little groups that don't perform when you need them to perform. You get little situations, and I would say, over the years, we've found ways to overachieve more than we've probably merited. So I think where that is coming from is these players are supposedly better than the players before them. What was it that the players before them had that allowed them to get past this point? Some of it was a little chip on the shoulder; some of it was the determination to prove themselves every time they go out with the national team because maybe they weren't getting the respect with their club teams, whatever it was that they were trying to do. Somehow Bruce Arena has to find the right combination of players that understand that fight. Twellman: Some ex-players will tell me this is the most talented group we've ever had. I'm not sure I agree with that. I think a couple of positions are not as strong as years past. Left back is still an issue, and it's been an issue for a long time. Bob Bradley used Carlos Bocanegra at left back. 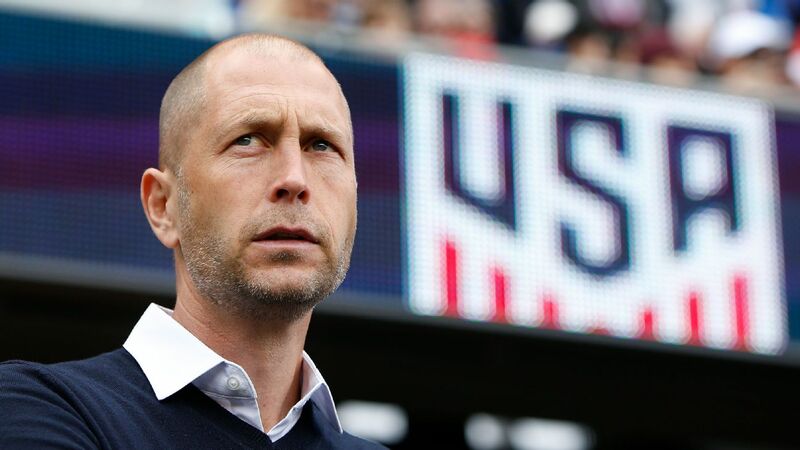 If not for DaMarcus Beasley's conversion, Klinsmann doesn't have a left back. To answer the question, do I think it's a down cycle? No. But do I think it's a down cycle in a couple of positions? I do. What needs to change for the U.S. to get the results it needs? Keller: I think we were more pragmatic in the past: understanding who we were, what we needed to do. And I think Jurgen got criticized for coming in and saying we wanted to be more proactive and the way we play. But then in the end, you have to say at times: "We are what we are. That's great and that's fantastic." We now have this Fantasyland that we're going to play like Germany or play like Spain. We have one player in the Champions League. If we had seven players playing in the Champions League for marquee teams, then yeah, maybe you've got a chance. I think we have to alter our expectations as a team, and then as media and fans and say: "Let's get back to the good old-fashioned, fight your way to get victories." You're not just going to show up and play your way off, because we never won games like that. Twellman: For me, no matter what, the U.S has to be way more dangerous. How many chances are they creating from the run of play? They're not, whoever that falls on. 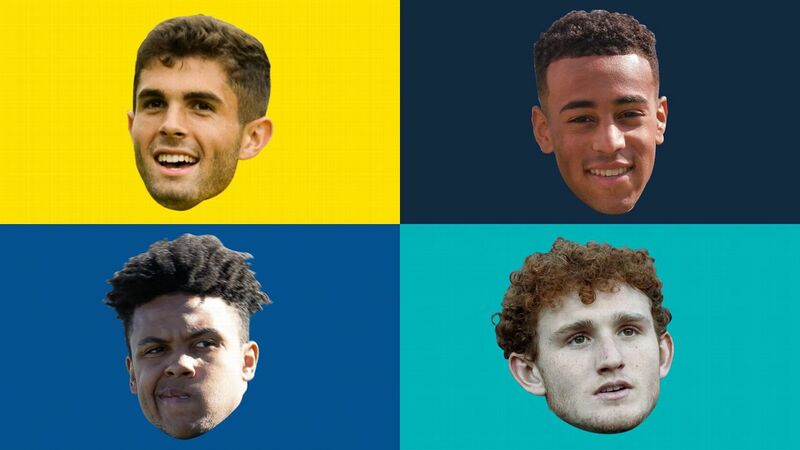 They've just got to be more dynamic. There's got to be a level of urgency of putting a team away from the opening whistle, and for me it's a collective, because I haven't seen this urgency within the team over the last four or five games. I'm not including the Gold Cup because that doesn't matter. But in the big games, the must-win games, there's this propensity to say: "We're going to knock it around, we're going to play beautiful soccer, we're going to play possession." Listen, at some point you've got to be a threat, and at some point, you've got to put pressure on the opposition. Has Arena done a good job since taking over? Balboa: That's almost an unfair question because he's been thrown into the fire. He didn't have much time to prepare this team or get it together. They get together five days before they play a game. Did he get the results right off the bat that we expected? Yeah, he got some wins, he got us into the race. Was there a huge hiccup against Costa Rica, oh yeah, 100 percent. And then against Honduras I think there were a few questionable changes in the heat and humidity. We all makes mistakes; we all go and move forward. But he's been thrown into the fire and he's had to fight and scratch and do the best he can with three days in between games. Twellman: I'm undecided on that. People say he won the Gold Cup, but to me the Gold Cup meant absolutely nothing. 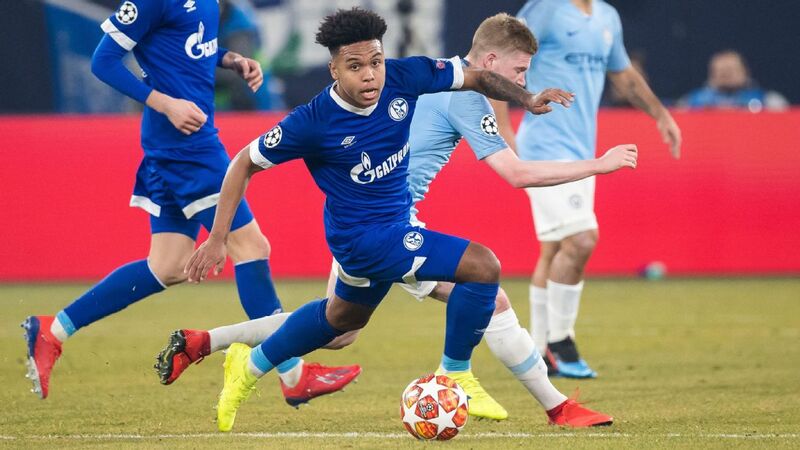 I would have preferred, that, with just 18 months to do a job, I would have had zero issue if Arena would have called in Weston McKennie, Haji Wright, all these young players we don't know anything about in Europe. And if they had lost in the quarterfinals, I wouldn't have cared. I would have rather had answers on younger players. Obviously if the U.S. qualifies [for the World Cup], then in terms of his task, yes, but I'm undecided on whether it's been a great World Cup qualifying for Arena. I think there have been some decisions that have left me a little surprised. I thought tactically the Costa Rica home game was set up in a way that didn't suit a game against Costa Rica's first team that would see 10 guys behind the ball. That's the negative. On the positive side, he has got results when the team hasn't played well, and that's Bruce's strength. Has Arena been guilty of making too many changes to his lineup of late? Keller: If you look at most teams around the world, when they're playing well, one of the key factors to a team playing well is a consistency of lineup. The notion that our guys aren't fit enough to play four days apart, I don't understand that, and how do you not know at this stage that this is my best lineup? Of course, you have situations where you're saying: "This guy is injured and I think this guy is in my best lineup so I'm going to play him in this position. OK, maybe this guy isn't playing well and this guy is looking good. I'm going to make those one or two changes." 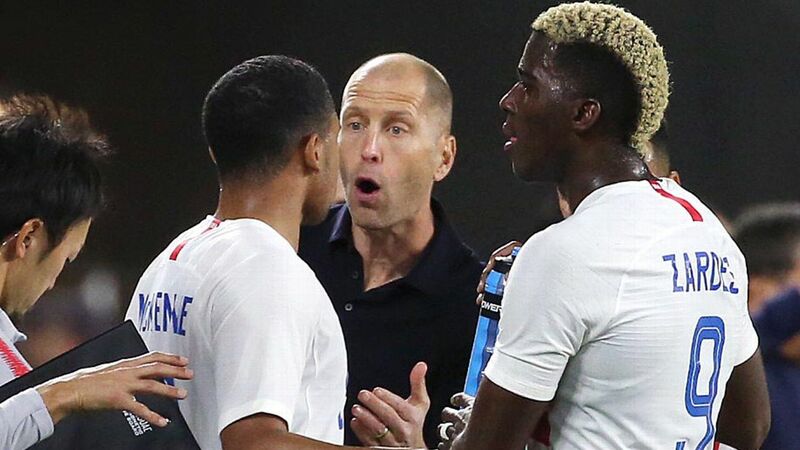 But how do you make seven changes and think you're going to play well, when, statistically throughout the world, the teams that are playing well are the teams that don't have to make changes? Twellman: It's interesting, I think Bruce has such a focus on being 180 degrees different than Klinsmann on certain things. He traditionally has not been a coach to use 22 of 23 guys. So the T&T/Mexico thing is difficult to assess because you lose a full day of recovery. I understand that. I think, with Costa Rica/Honduras, I think it's a fair criticism, I really do. The center-back pairing has been interesting to me. Everyone's trying to tell me that it's the deepest position we have, but how do we not have a center-back partnership? Now, you could say Brooks' injury is a big part of that. But everyone wants to tell me Geoff Cameron is a center back, but is he? I would argue that he's playing so many roles at Stoke City that I'm not sure he is. I still think Cameron may be better off playing a different position. He may be really good next to Michael Bradley. But I do think it's fair to criticize some of the personnel decisions. Gomez: There hasn't been a consistent center-back tandem as well with Brooks. Cameron has had his fair share of injuries. You still have not found a consistent partner for Bradley, and that's been one of the biggest issues for the U.S. So there are a lot of underlying factors, some of them out of his control. 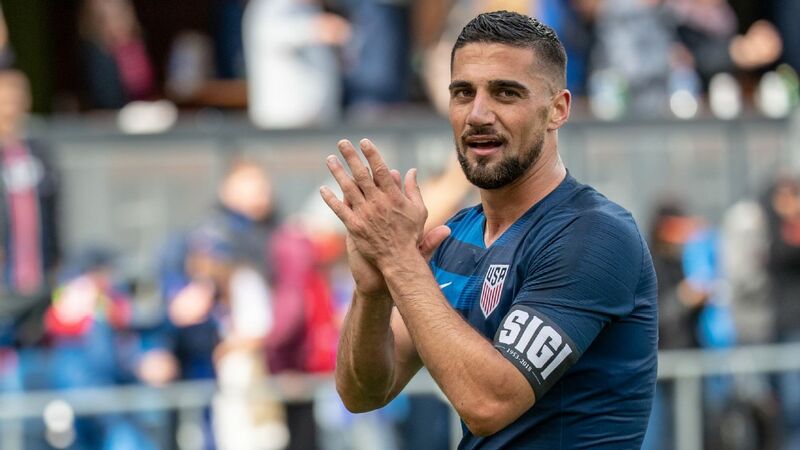 You find a guy like Sebastian Lletget and then he gets hurt for the rest of the year. But they happen to every national team; no national team is immune to these problems. 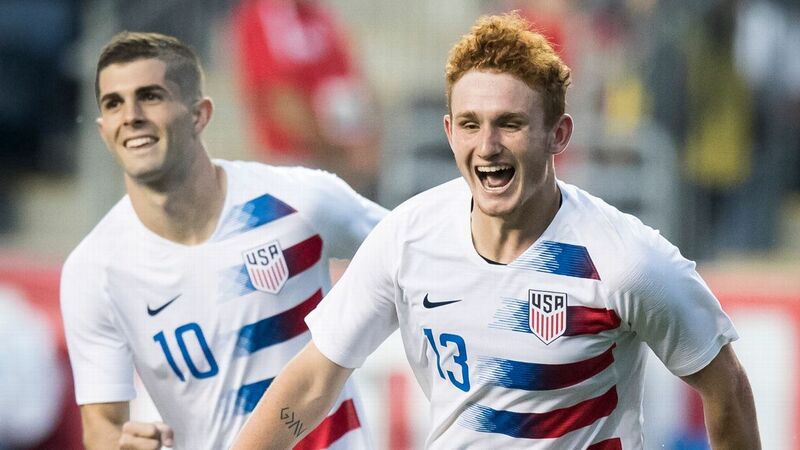 Aside from a player like Pulisic, who needs to step up for the U.S. over these next two games? Gomez: There's a few. I'd like to see whoever is playing alongside Bradley stake their claim and cement themselves and say: "This is my spot for the World Cup. This is my position." That would be one. Then whoever is in goal. There isn't a goalkeeper controversy, but there still hasn't been one player to raise his hand and say: "This is my position." This is something to keep an eye on. Balboa: Everybody. I don't think one or two players can show and think they can get the job done. There's always going to be the clear-cut leaders, so you go from Howard to Cameron to Bradley and Altidore. Those guys have to show up and have to be on top of their game. So does Christian, so does the other center back, whoever that is. Jorge Villafana if he plays. I don't think there can be a guy out there who isn't a leader on the day, and that's not yelling and screaming and not helping them getting a result. I don't think the U.S. is in a place where two or three guys have to lead this team. This U.S. team has been accused of being soft. Is it? Keller: I don't think the team is soft. They didn't match the fight against Costa Rica. But if they were soft, they would have just rolled over and let Honduras win. Now, if you can play that poorly for 75 minutes, find a way to keep it at 1-0, and then steal a point on the road, it's hard to claim that you're soft because it's not a great place to play. The weather is horrible, the conditions are horrible, the pitch was slow. And they fought through it and found a way to not make it a complete disaster. So that's hard for me to say, that it's completely soft. But is there an element that needs to be harder? Yeah, because in the Costa Rica game there was maybe one foul in the first half, maybe two, against a good team. No, you have to understand the way the game is played. You can't just walk around the field and hope to beat somebody. There's a time when you've got to be physical. I'm not saying you've got to go around booting people, but it's part of the game. It's a physical game, and we weren't physical. You got outmuscled, you got outworked, and that's part of where that is coming from.